We were overwhelmed with the amount of positive feedback we received from everyone who visited our stand at The OT Show 2015. As we approach our 50th year as a company, we understand that Dycem Non-Slip products have become somewhat of a staple in the ‘Occupational Therapists’ Tool Kit’ and for this we would like to express our sincerest gratitude for your support over the last half a century – we couldn’t have done it without you! During the OT Show, we ran a competition from our stand. 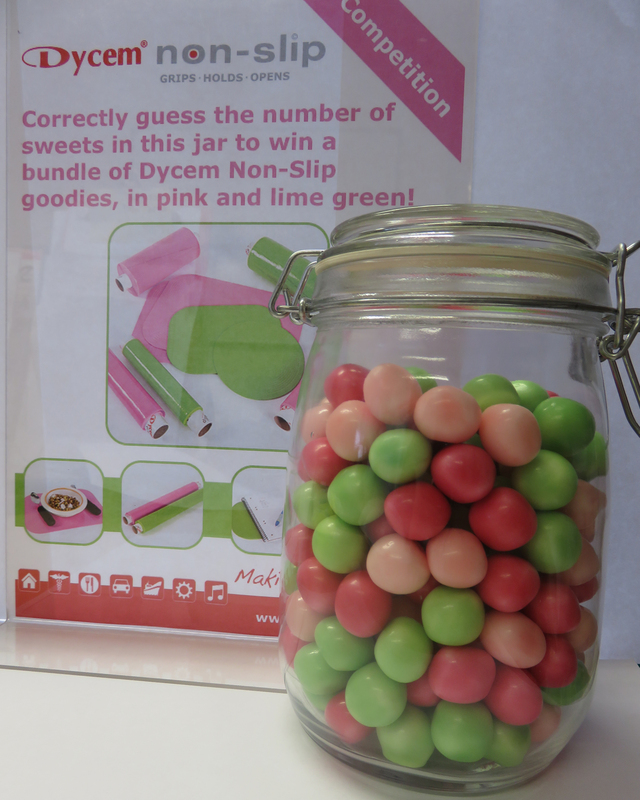 Correctly guess the number of sweets in the jar pictured above to win a bundle of Dycem Non-Slip goodies, in pink and lime green! We received well over 100 entries and we can now reveal that there were in fact 195 sweeties in the jar. Our next two closes guesses came from Sonia Duthie in Bedfordshire and Helen McKenna from Surrey. “I’m thrilled. I’ve never won anything like this before and it’s lovely, thank you very much,” she said. Congratulations to our winners, thank you to all who entered and visited our stand at the OT Show. The Non-Slip team would like to thank everyone who came to visit us at the Cot 2015 Conference and Exhibition (which ran from 30th June-2nd July). We had a great show- despite the heatwave- in the wonderfully air-conditioned Brighton centre, on Brighton’s lively sea front. 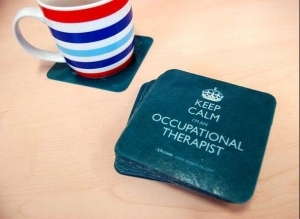 We gave away stacks of goodie bags with our ‘Keep Calm I’m an Occupational Therapist’ Dycem coaster samples- which are always a huge hit with the OT’s. We also spread the word, far and wide, about Dycem Non-Slip’s therapeutic applications. We would like to thank our resident expert, Jen Cave-Ayland, for helping us out during the exhibition. She is an Occupational Therapist and was only too happy to help with any OT-related questions posed to us from the delegates. Once again, we ran our ‘How do You Use Dycem?’ competition, where we collected responses from attendees on their best reviews and new uses for Dycem. Some of the answers included, using Dycem to hold arms still during Mirror Box Therapy exercises and using Dycem reel material for scar tissue massage. Watch this space to find out who won, as we’ll be announcing the winner soon. We look forward to seeing you at COT 2016, which will be held in Harrogate. 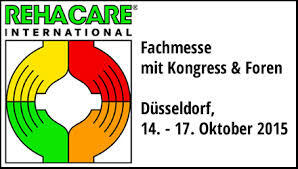 The Non-Slip team will also be heading to Dusseldorf in October to exhibit at the Rehacare 2015 Conference. 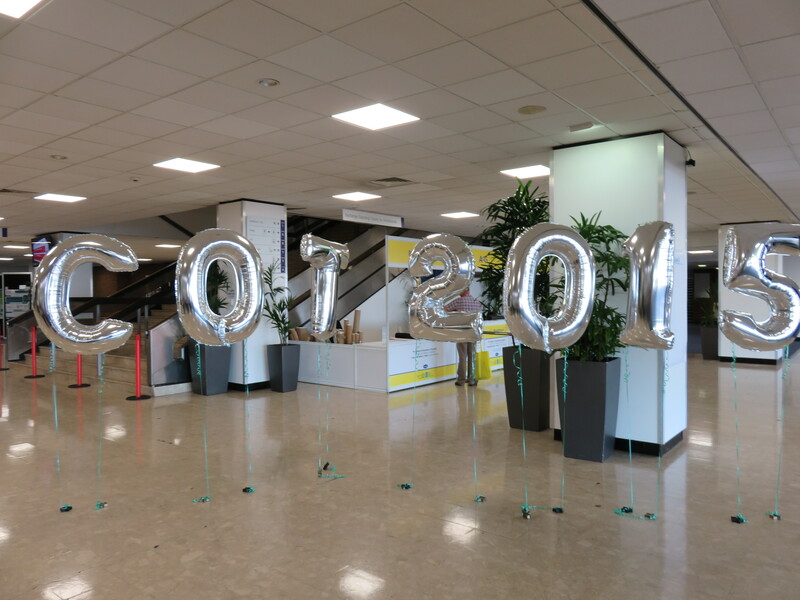 And if you are an Occupational Therapist who attended COT 2015, we’d love to hear your thoughts on how the show went for you. Please leave us a comment below. The College of Occupational Therapists will be holding their 39th annual conference and exhibition 30th June -2nd July, in the Brighton Centre on Brighton’s famous promenade. 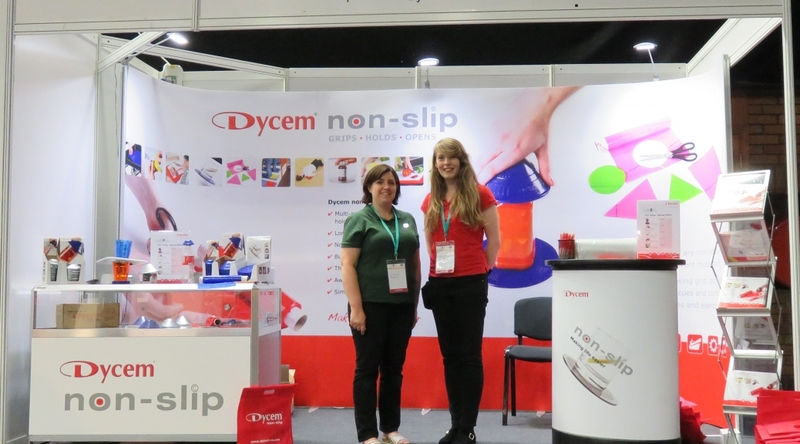 The Dycem Non-Slip team are looking forward to exhibiting at this year’s event for the third year running. We see it as a golden opportunity to meet with thought leaders from the world of occupational therapy; an extremely varied and ever-evolving profession. The Conference programme is full of motivating speakers and topics to improve clinical practice. Dycem looks forward to hearing delegate’s inspiring stories about how the non-slip products improve their clients’ lives. We’ll be setting-up at stand number 1 in the main exhibition hall, spreading awareness of the Dycem Non-Slip range and selling our products from the stand. Make sure you keep an eye-out for some exclusive exhibition offers! In previous years, our ‘Keep Calm I’m an Occupational Therapist’ coasters have been a huge success with OT’s. We’ll make sure we bring plenty of these to give away this year, as well as goodie bags containing, brochures, pens and discount codes for an extra 10% off the Dycem web store! Occupational Therapist, Jen Cave-Ayland will also be joining us. She will be on-hand to demonstrate the versatility of Dycem Non-Slip and offer advice on using it as a tool for therapy. Be sure to come and visit if you are attending and tell us how you use Dycem for a chance to win a special prize in a competition we will be running during the show. Also, if you would like to get in touch with us to set up a meeting during the exhibition, contact Eva Paraskevaides on 0117 9548 701 or email nonslip(at)dycem.com. 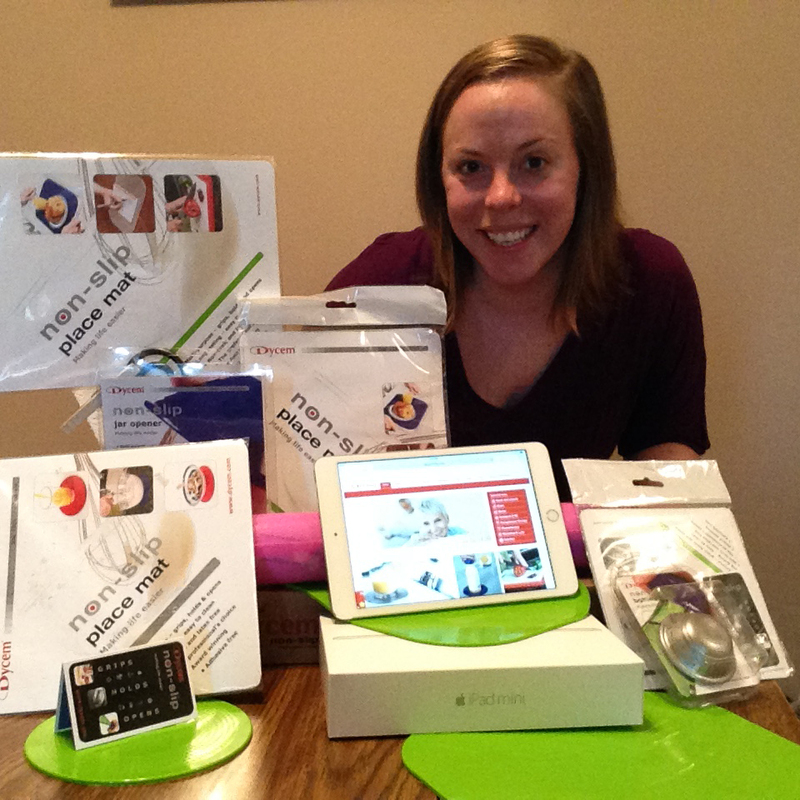 How Occupational Therapists Use Dycem – AOTA 2015 Competition Winner Announced! At the American Occupational Therapy Association’s annual Conference this year, our roving reporter asked the Occupational Therapists how they use Dycem to make their day-to-day jobs easier. We collected all of their responses using a video camera and voice recorder and them into a competition. The prize up for grabs was $200 of Dycem Non-Slip products (in the colour of their choice) and an iPad mini! We then selected a winner at random, Heidi Carpenter, and she chose to receive her Dycem Non-Slip prize in Lime Green. For you chance to win, look out for the Dycem Non-Slip stand at the next AOTA conference which will be held in Chicago next year. ‘How do you Use Dycem?’ Naidex 2015 Competition Winner Announced! At the Naidex National Conference this year, we asked attendees how they use Dycem Non-Slip to make their lives easier. We gathered together all of their responses using a voice recorder or video camera (if they were feeling brave) and entered them into a competition. 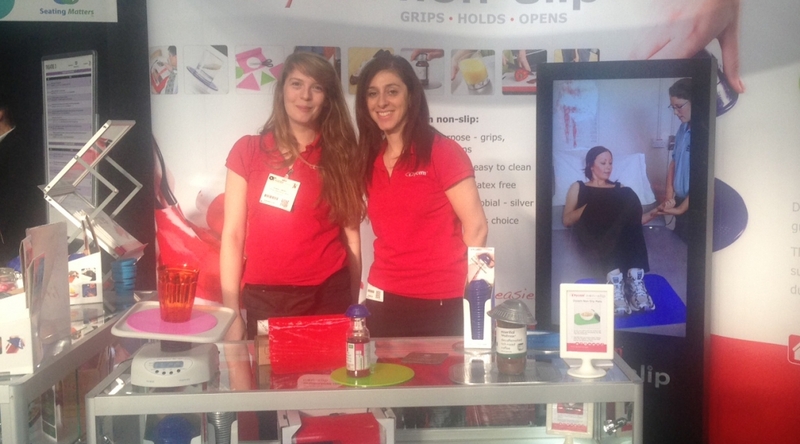 The prize up for grabs was £100 worth of Dycem Non-Slip products (in the colour of their choice) and an Ipad Mini! We had lots of entries and found lots of interesting uses for Dycem Non-Slip, including using the reel material to secure spools on a knitting loom, to simple things like using Dycem under a set top box, to keep it from falling off the top of the telly. For another chance to win a Dycem prize bundle, look out for our cameras and roving reporter at the COT Annual Exhibition and Conference at Brighton Centre, Brighton 30th June- 2nd July 2015. 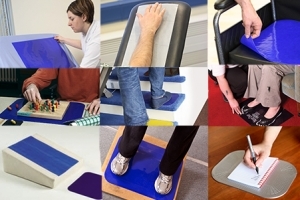 Here at Dycem Non-Slip, we always look forward to exhibiting at the AOTA Conference and Expo as it’s a great chance to meet with Occupational Therapists who are enthusiastic about Dycem and how it helps them in their work. “I use Dycem for when a patient does sit to stand from the wheelchair up to standing with the rolling walker and it supports their feet. Sometimes their feet slip because the person has suffered a stroke and I have to place their foot to stop it from slipping”. “I use Dycem on horse reigns for my clients when performing hippotherapy. 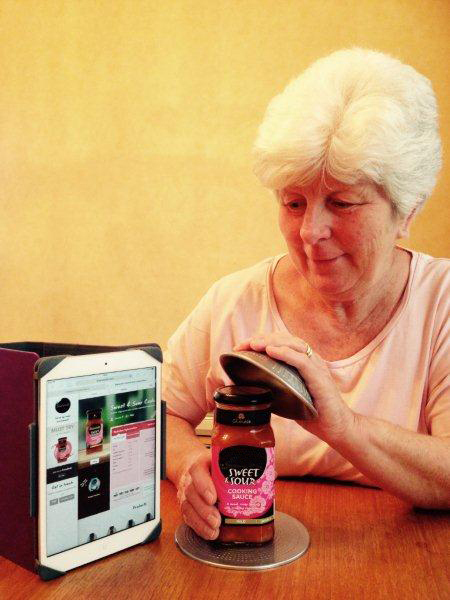 “I use it for feeding to make sure bowls and plates don’t slip. We would like to thank everyone we met at AOTA this year for their best uses for Dycem Non-Slip. And if you have any others to add to the list, please share with us your ideas below. It was Dycem’s first time visiting the College of Occupational Therapists Annual Conference this year, and we had a great time. I was not disappointed by the 37th Annual COT Conference in Glasgow. I had forgotten that there was such an amazing buzz about the place; so many inspiring people willing to share and learn. There were those just starting their Occupational Therapy journeys and those who could be classed as OT royalty! The Dycem stand was continually busy throughout the three days and we were left slightly hoarse from chatting to loads of great people. The word spread quickly about our ‘Keep Calm’ coasters and many people were picking up extras for their colleagues who couldn’t make it. Once again our visitors didn’t disappoint, with suggestions of how to use Dycem and some fantastic ideas for new products. Dycem is already looking forward to attending the 38th Annual COT Conference in Brighton. See you there! Naidex attracted a mix of public and professional and trade visitors, who let us know the different ways they use their Dycem. Popular uses this year were securing motorcycle panniers, helping undo screw caps on wine bottles, putting on stockings and gripping things to the fridge. Thanks to everyone who came along and gave us useful ideas and feedback. See you next time! What are your favourite uses for Dycem?